CHECK OUT WHICH CHEESE PAIRS BEST WITH MAD GIANT BEER. AND KEEP ON TRYING UNTIL YOU FIND THE PERFECT MATCH! Get ready for a cheesy extravaganza as the Annual Joburg Cheese Market showcases small, medium and large cheese makers and a variety of related products, along with recipe inspirations and cheese and wine pairing. 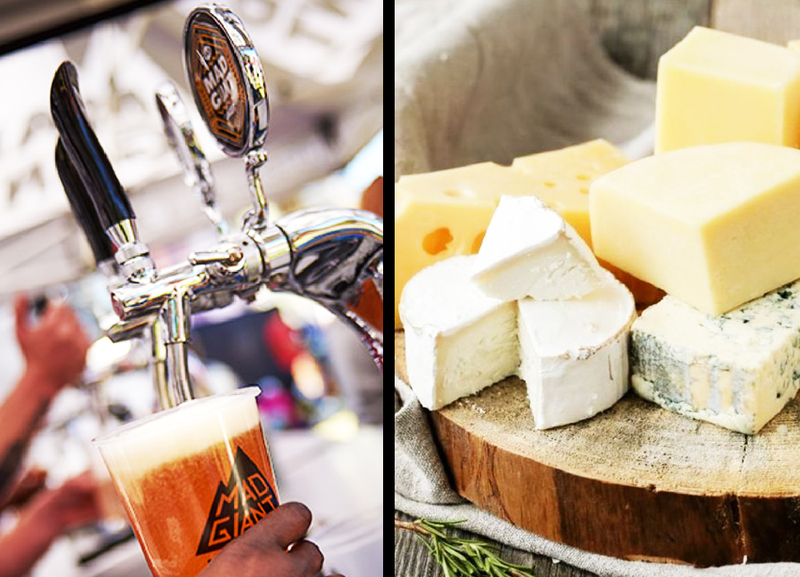 The event includes wine, whisky and beer pairings and mouthwatering cheese dishes that have been checked out by health advisers, so you know what you’re eating! So, cheese lovers, bring your friends and family to come mingle, eat and be merry with the best in the business..